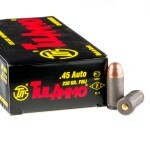 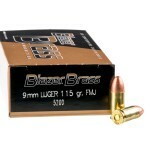 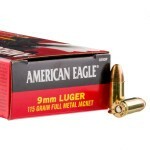 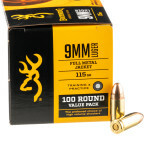 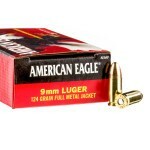 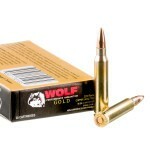 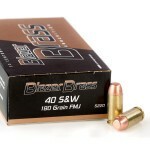 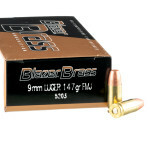 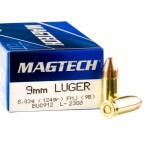 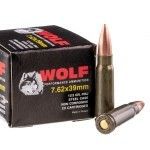 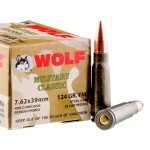 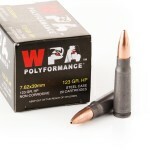 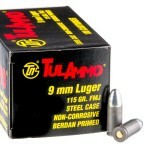 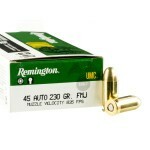 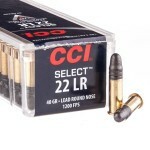 Bulk Ammo - Our Cheapest Deals On Sale! 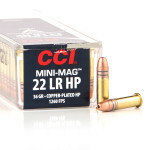 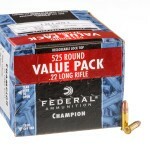 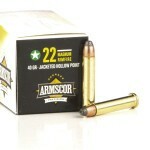 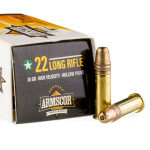 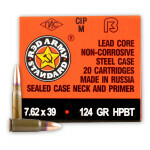 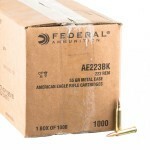 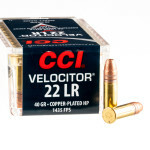 Cheap Bulk Ammo - On Sale Now! 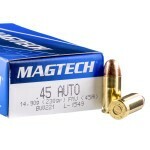 Every so often, we score a special buy from some of the manufacturers we work with. 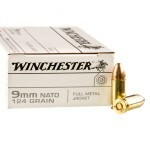 We're talking big names like Federal, Winchester, Fiocchi and others. 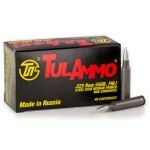 And we're talking cheap prices - when you buy in bulk here at BulkAmmo.com, it's not uncommon for you to save 10%, 15%, 20% and sometimes even more over the price you'll pay for over a traditional ammo shop. 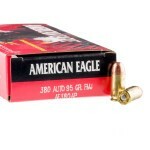 Score the best deals out there today, you'll be glad you did! 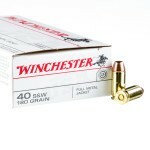 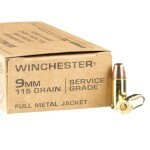 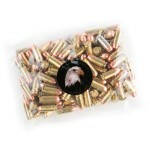 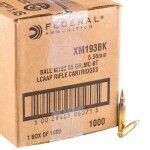 10% Mail-in Rebate on Winchester Pistol Ammo! 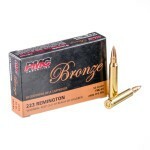 20% Mail-in Rebate on Browning Ammo!